We work diligently to maintain clients safely in their communities. Our company proudly services clients statewide fulfilling their health care needs. Since 1995 we have strived to offer superior services, individualized attention and quality care to all of our clients. 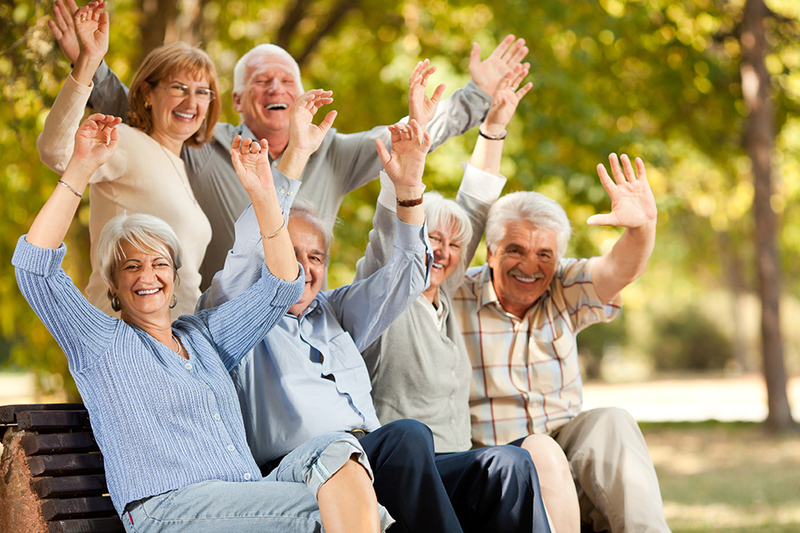 Faith Health Services is committed to developing a lasting relationship with each of our clients. Faith Health Services will handle every aspect of your health care needs, which includes: Personal Support Services, Adult Day Health, Emergency Response Services, Home Delivered Meals, and Personal Care Home placement. Since 1995, Since 1995, Faith Health Services has been serving Metro Atlanta with superior quality Health. Faith Health Services has always maintained a strong commitment to Integrity as evidenced by industry recognition. Medical conditions such as diabetes, high blood pressure, lung disease, arthritis, Alzheimer’s disease, dementia, heart disease or stroke that require monitoring and regular doctor’s care, or interfere with self. Faith Health Services will assist you in qualifying for services. The assessment process will determine how much care is needed and care plans are tailored according to health care needs. SOURCE, or Service Options Using Resources in Community Environments, is a state program designed to provide elderly, disabled and low-income patients with a wide range of long-term health services, either in their home or community. 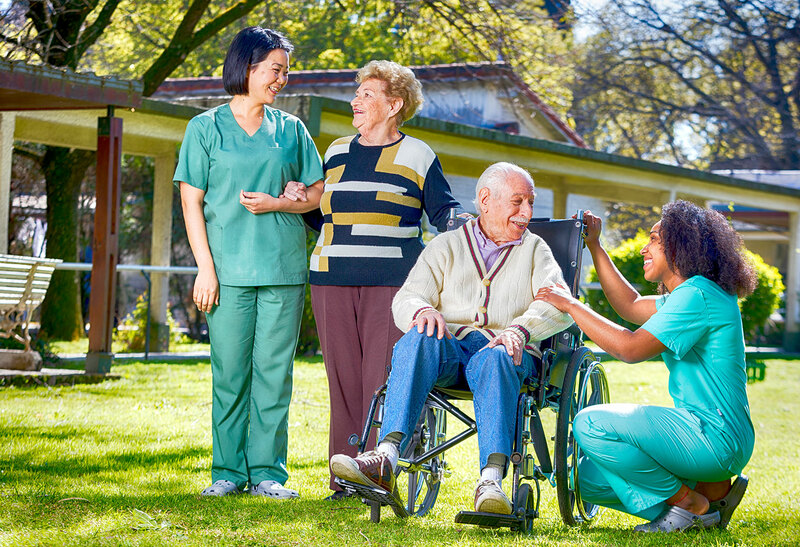 Often, the program can help avoid nursing home care and unnecessary hospital stays.